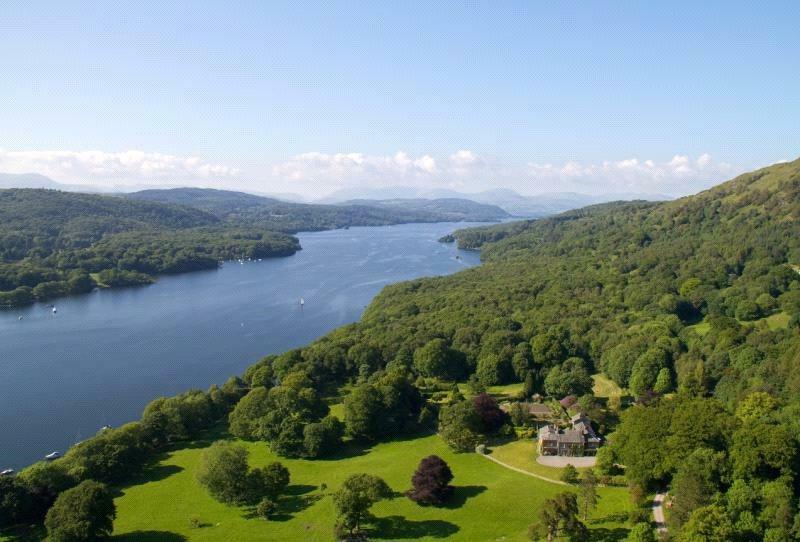 The sale of this glorious Lake District estate has just fallen through – but one buyer's loss will be another's gain, as Penny Churchill reports. Selling a house in these uncertain times isn’t always easy – and finding somebody to fall in love with your home is all too often just the start of the process. Anyone who has been stung by the process of selling a house, or who is anxiously waiting for a purchaser to exchange or complete, will empathise with Charles and Roslyn Townley. The couple have seen the sale of their historic Town Head House and its 105-acre estate on the shores of Lake Windermere collapse at the 11th hour for the second time in eight years. ‘A long period of exclusivity on an agreed sale ended suddenly two weeks ago, when the Middle East-based buyer announced that he was pulling out of the deal, having already invested considerable sums in surveys, planning and consulting advice, not to mention the legal fees,’ notes a disappointed Julian Lambton of Carter Jonas in Kendal. That buyer’s loss will be someone else’s gain, however. 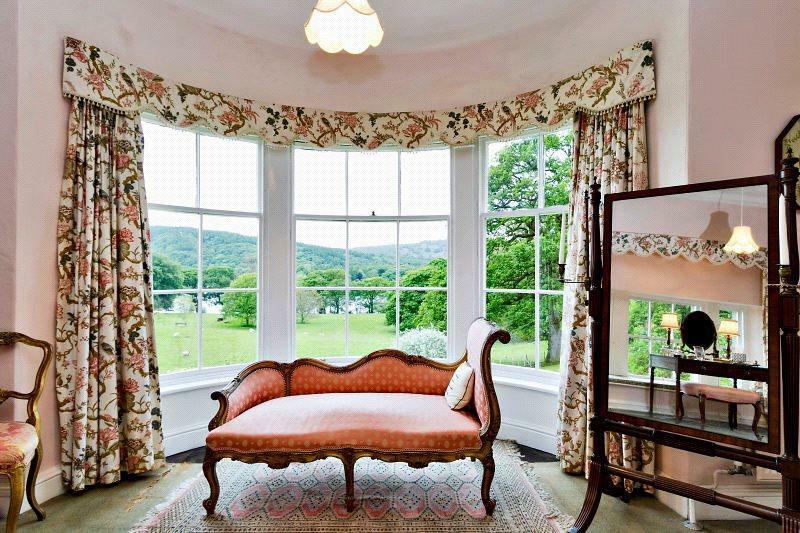 This beautiful home in Newby Bridge – towards the southern end of the lake – is now back on the open market once more at a price of £3.75 million via Carter Jonas and Savills, and it’s a magnificent place with a 12,000sq ft main house at its heart. 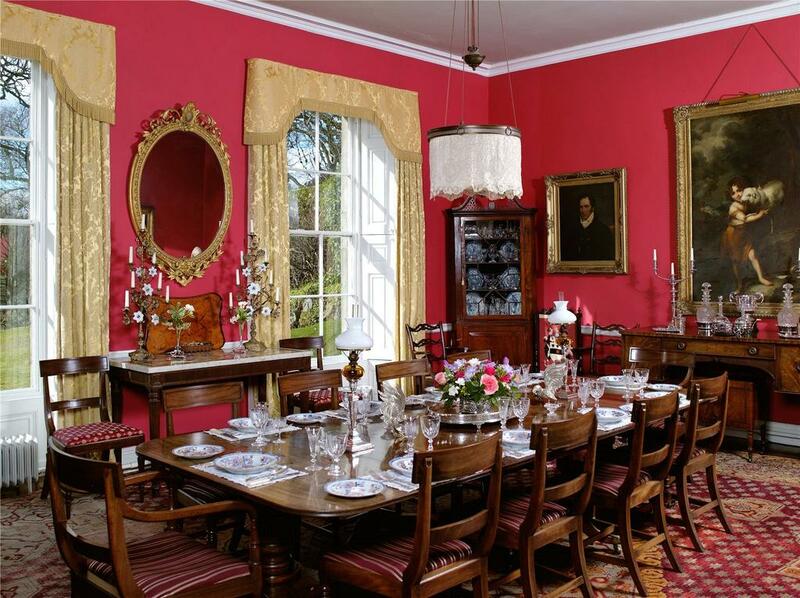 The earliest parts of this nine-bedroom house date back to the 15th century, though most of the Grade II-listed house as it stands now is Georgian. 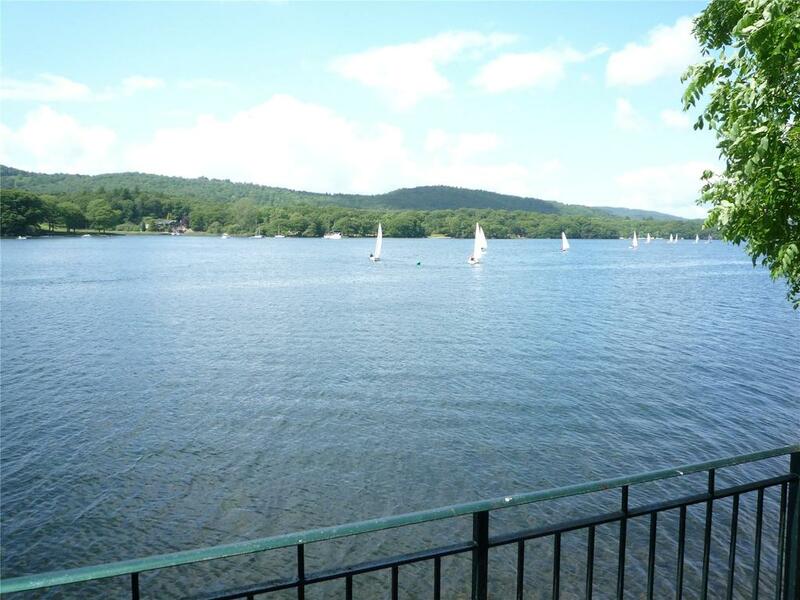 There are also extensive outbuildings including a charming lakeside boathouse, perfect for getting out on the water in one of the most beautiful spots in Britain. Getting to and from the house is also straightforward: it’s a 25-minute drive from the M6 motorway, and about the same from Oxenholme Station. 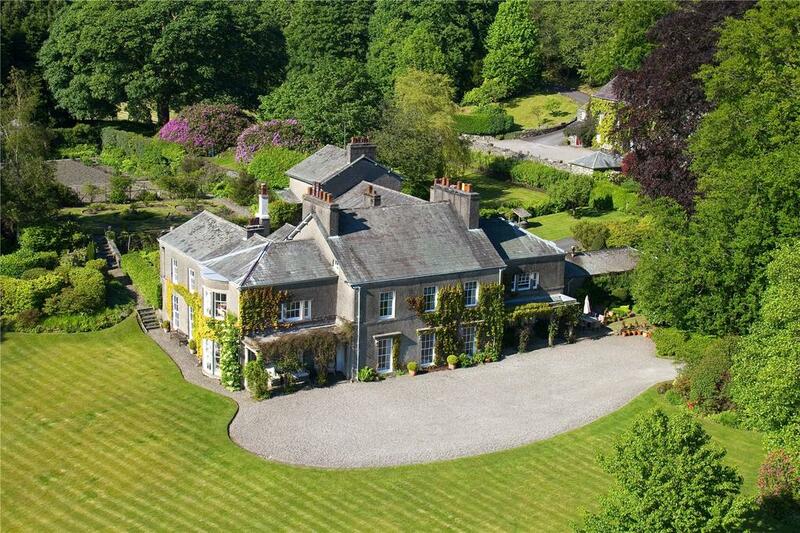 The lawns in front of the house are also suitable for landing a helicopter. 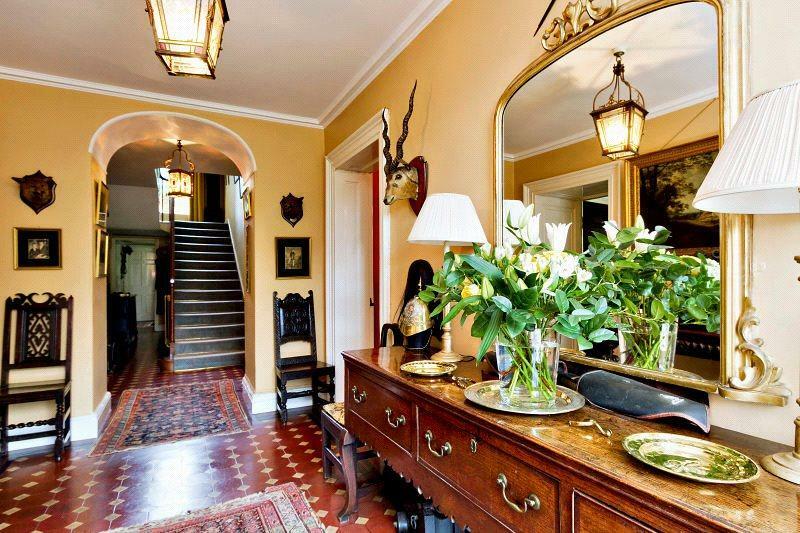 The property also has 34 acres of gardens, stables, paddocks and parkland, and is for sale at a guide price of £3.75 million. 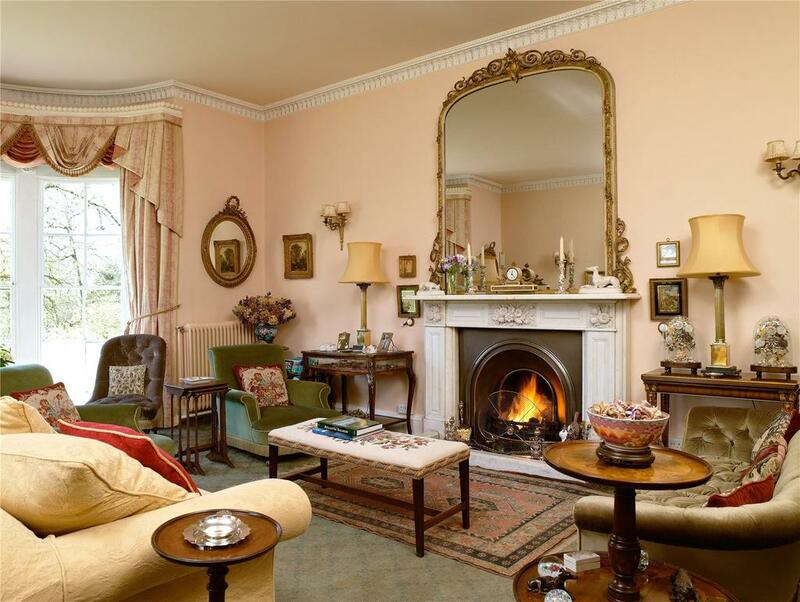 Buyers will also have the option for paying for a larger lot at £4.5 million, which will include a further two cottages, outbuildings and more land. 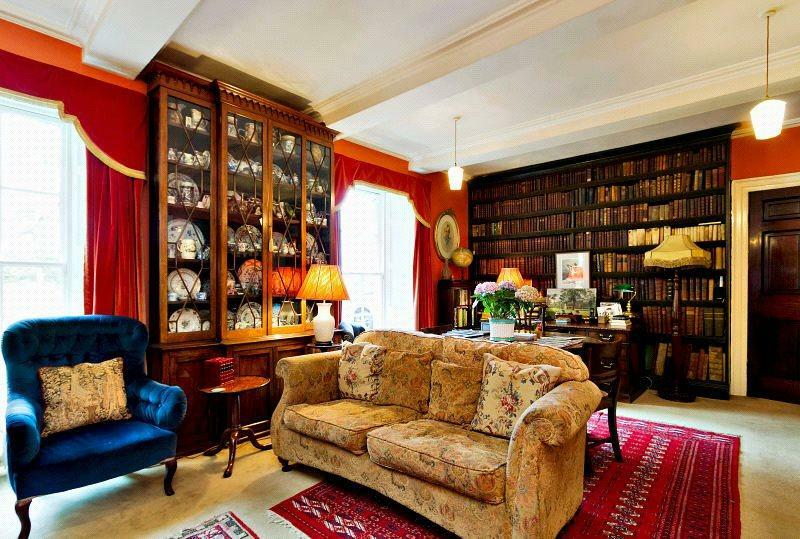 Town Head House is for sale via Carter Jonas and Savills – see more details and pictures.